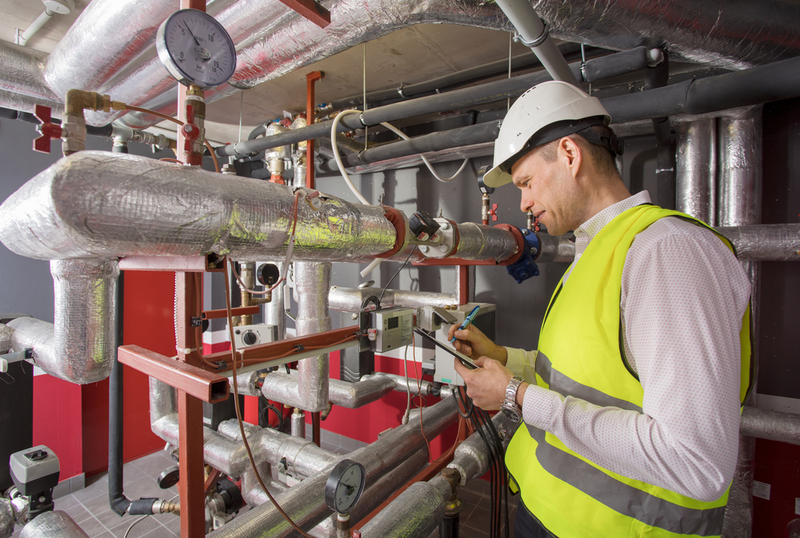 Often overlooked as a basic service, a facility cannot function without a proper operating plumbing system. Beginning at the earliest phases, we focus on adapting our design to meet your unique requirements. Our professionals are equipped to assist you in designing a system that is not only efficient but reliable over the life of the building.